Looks like half Osprey and half Blackhawk? Nonetheless, should be another war winner for the US! Corsair1963 wrote: Looks like half Osprey and half Blackhawk? Nonetheless, should be another war winner for the US! It's not a slam dunk yet. There is still the matter of it's competitor (if it ever flies). Oh, I know it'll fly. Just annoyed they are SO far behind Bell at the moment. 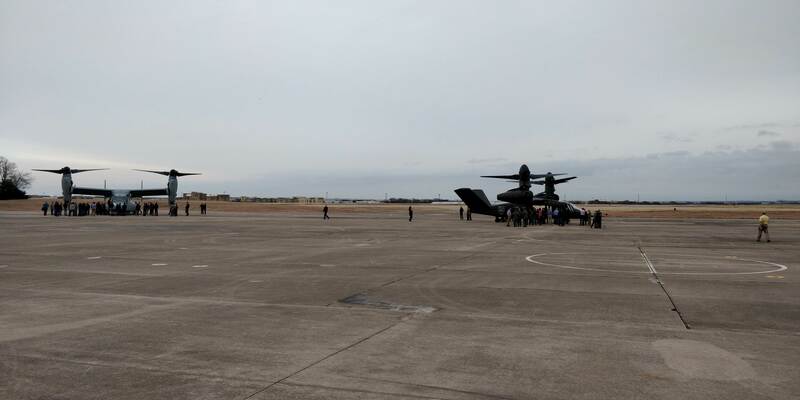 Anybody know of a picture with the V-22 and V-280 in formation? I can't find one but it seems like that would be high on Bell's marketing team list. Last edited by sferrin on 21 Dec 2018, 13:28, edited 1 time in total. sferrin wrote: It's not a slam dunk yet. There is still the matter of it's competitor (if it ever flies). That's not the SB-1 Defiant. That's the Raider. Completely different aircraft. sferrin wrote: That's not the SB-1 Defiant. That's the Raider. Completely different aircraft. ...and the S-97 has been consistently late (even disregarding the crash which was not a fault of X2 technology itself) on meeting goals. I also suspect that in one year the V-280 has more flight hours than the S-97 has had in 3 1/2 years. The X2 is still a relatively new platform. V-280 has had the benefit of the V-22 experience. As long as Sikorsky solves the problems in time for the competition, the delays shouldn't be a problem. Looking pretty good for the Bell team at this point. 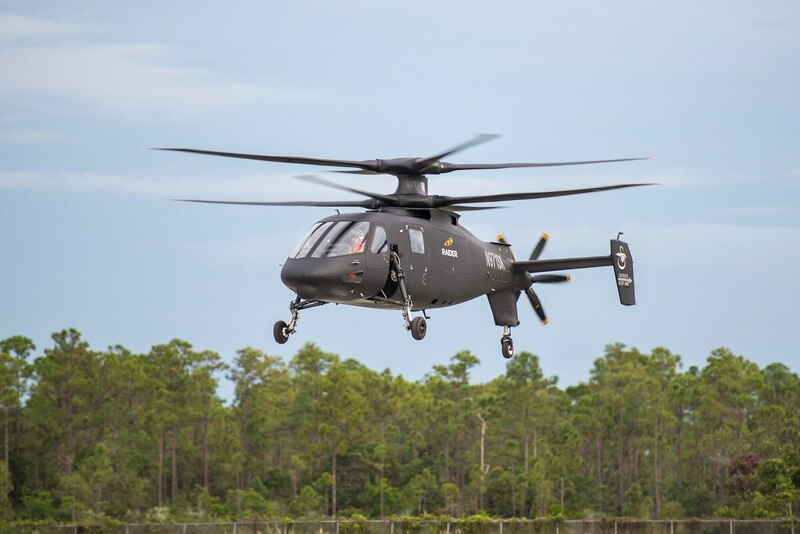 NASHVILLE, Tenn. — Bell’s experimental V-280 Valor tiltrotor, built for a U.S. Army technology demonstration, has flown for the first time with an integrated system that provides the pilots and aircrew a 360-degree view through the skin of the aircraft. The view of the outside of the aircraft is collected and can be processed onto a screen or display. At AAAA, Lockheed used a pair of inexpensive goggles ordered from Amazon, but anything from a helmet-mounted display to a tablet could be used to see what the sensors see. The system is designed so that a soldier in the back of the aircraft using a tablet could look in a completely different place or direction as the pilot, for instance. The system would also use imagery that is normally discarded, and rather layer that information over a database to create actionable intelligence regarding flight paths, Flaherty noted as an example. The company also views PDAS as a mission-planning tool, receiving real-time actionable intelligence. For instance, a squad in the back of a helicopter might want to know about last-minute changes or have an immediate understanding of where they are relative to the objective, or what is in the landing zone. PDAS would help them see everything in real time as they land, according to Flaherty.